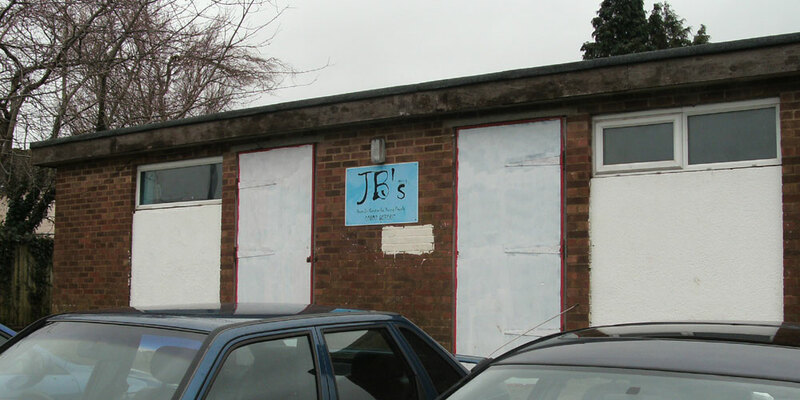 The former youth centre, known as JBs, next to the park in Jarvis Brook, is to be converted into a new Community Hub. The building now stands empty, but previously was public toilets before being converted into a drop-in-centre for the youth service. 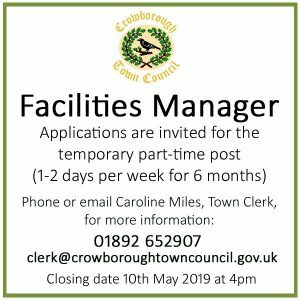 The Jarvis Brook Community Association, in partnership with Wealden District Council, intend to extend and convert it into a small multi-use building for the whole community to use. The existing building will be increased in size by 200 per cent, making room for a large multi-purpose activity space with café area, a meeting room and office space. There will be an outside seating area overlooking the children’s play area and skate park, and kiosk for serving drinks and ice creams in summer months. To the side of the building there are plans for a covered ‘buggy park’ for pushchairs and mobility scooters and a secure bicycle park. 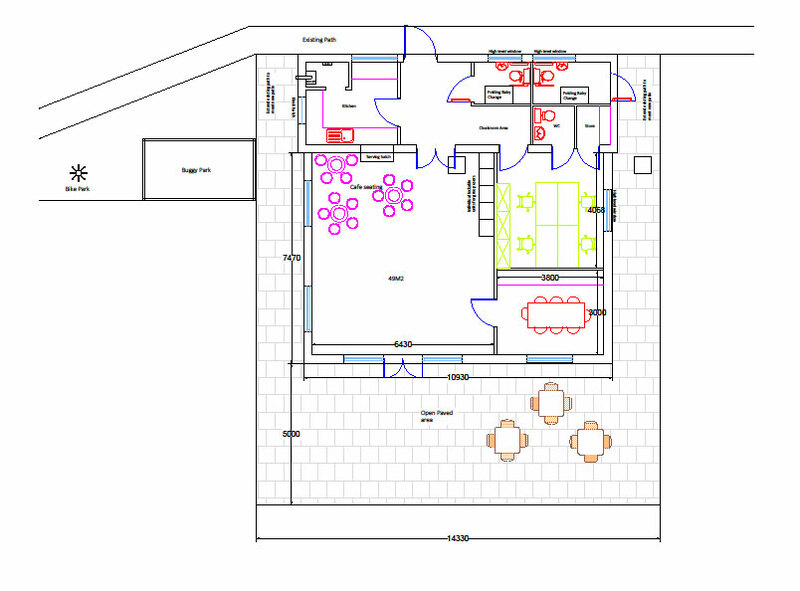 The intention is the new Community Hub will be used as a meeting place, training venue and office space for the Community Association and other local community organisations or groups who may want to use it. The facilities will also be available for hire by local residents for children’s parties and other similar events. A working group of local people have been fully involved in the design and specification of the building. The upgrade of the recreation ground has been a great investment for the Jarvis Brook community, and local families and residents have enjoyed the benefits of the improved facilities. It feels like a natural progression to focus on turning the disused building which is perfectly situated, into a community hub. It will be a tremendously positive asset for our community, local businesses and organisations. 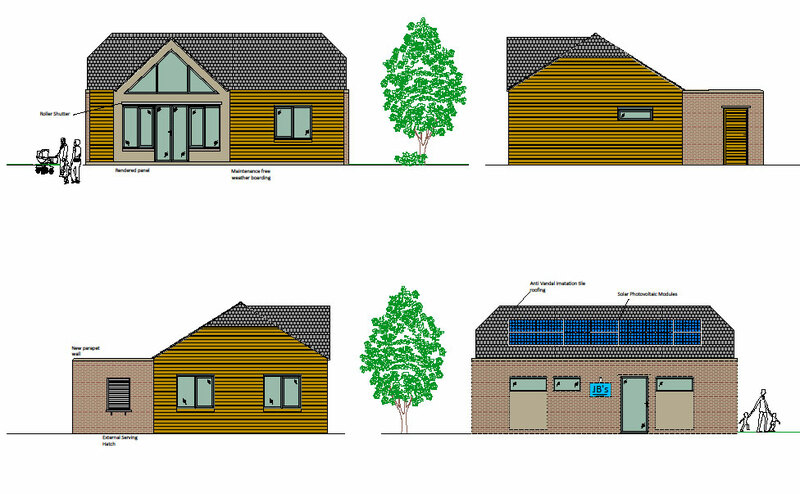 Wealden District Council, which owns the building, have now applied for planning permission, and the Council have agreed to use £40,000 from their ‘Housing Services Community and Environmental Budget’ towards the project. It’s a great location for a project like this, with the recently refurbished play area, skate part and all weather basketball court nearby. We are very excited about the scheme which will be a great asset to the local community. The building has been designed to be fully accessible, and will include many energy saving technologies, with the aim of making the building as environmentally friendly and sustainable as possible, while reducing the long term running costs of the Hub. 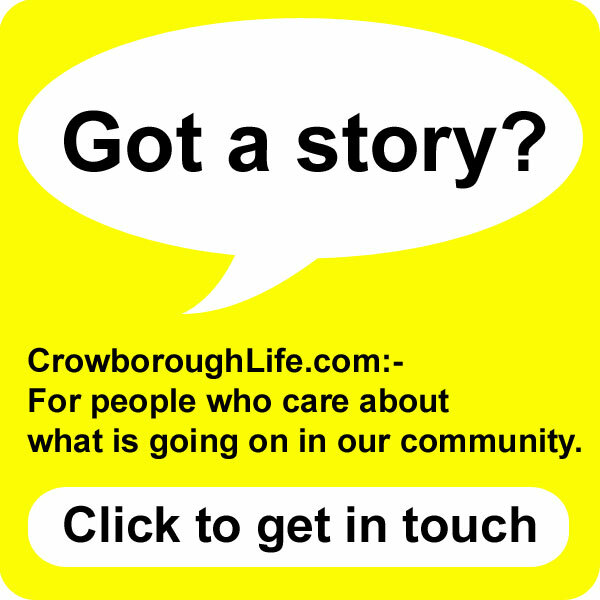 Other partners involved in developing the project are Crowborough Neighbourhood Policing Team, St Michael’s Church and Crowborough Town Council. 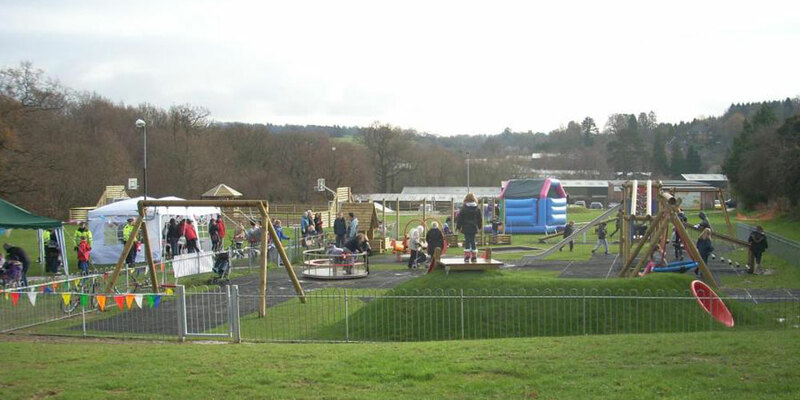 In 2012, £160,000 the recreation ground at Jarvis Brook was upgraded, with a £50,000 grant from the National Lottery, Veolia Environment Trust contributing £49,000, Crowborough Town Council £31,000 and Wealden District Council £30,000. The Community Hub will be run as a social enterprise, with all profits being invested back into the facility. With assistance from 3VA, the Council for Voluntary Service, a new charitable organisation is being set-up which will assume management of the building on completion. Additional grants will be applied for to help fund the work. Fundraising has already started in earnest, with a quiz night at the Jarvis Brook Social Club earlier this month. 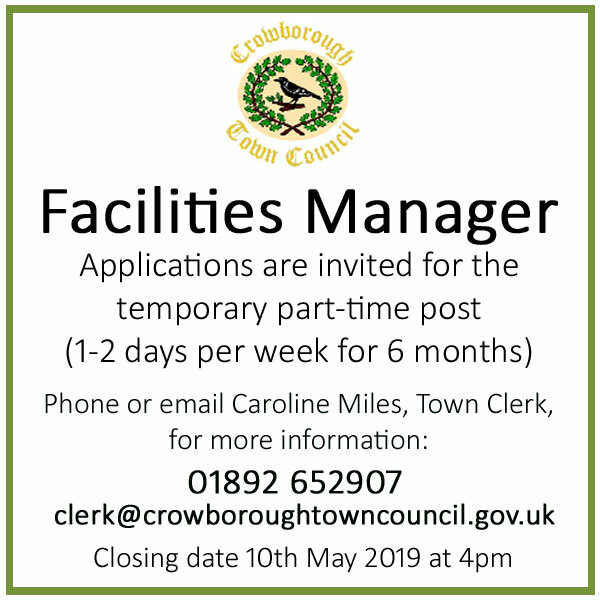 If any local residents are interested in getting involved, they can obtain more information by contacting jbcommunitycentre@gmail.com or look at the Facebook page. Residents have until 5th May to comment on the planning application (WD/2014/0642/F).